Welcome to all my new followers! It's great to have you around! I hope you can find some inspiration on this blog of mine! 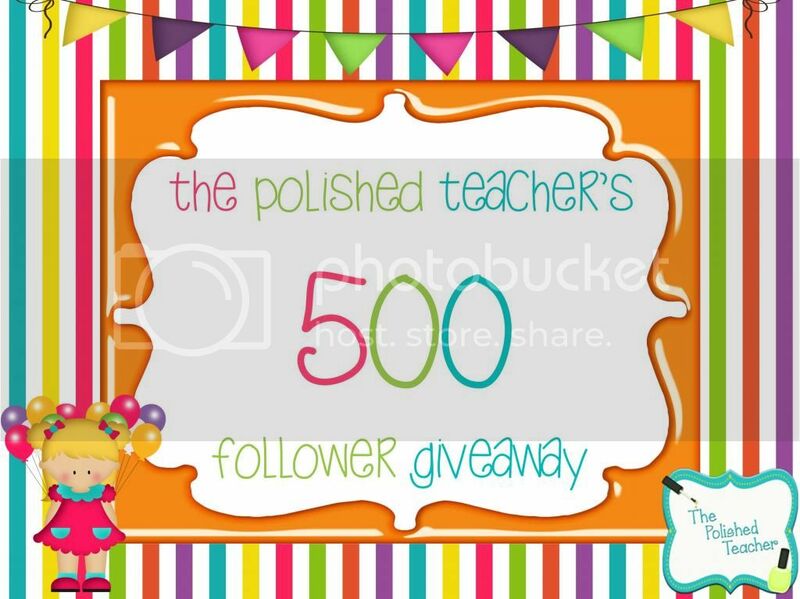 If you are a long time follower and missed yesterday's post, I'm celebrating 500 followers. Click on the image below to go enter the giveaway! It's yet another Monday! Usually, I absolutely d.r.e.a.d Mondays. However, this week I couldn't contain my excitement! I have been dying to link up and share my crafting creations! 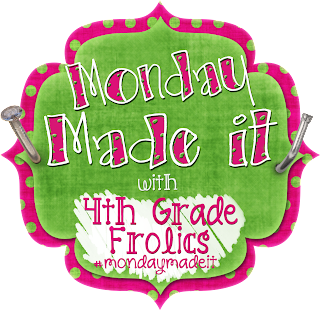 Since it's Monday, it's time for Monday Made It with Tara at 4th Grade Frolics. However, this week, I stuck with something I knew I couldn't mess up! These products turned out pretty darn Pin-worthy if I do say so myself! Without further ado, let me introduce you to my new best friend... WASHI TAPE! If you don't own any washi tape, head to your nearest crafting store and pick some up, or order it online with super speedy shipping. It will change your life! If you made it all the way to the bottom of this post, you're in luck! 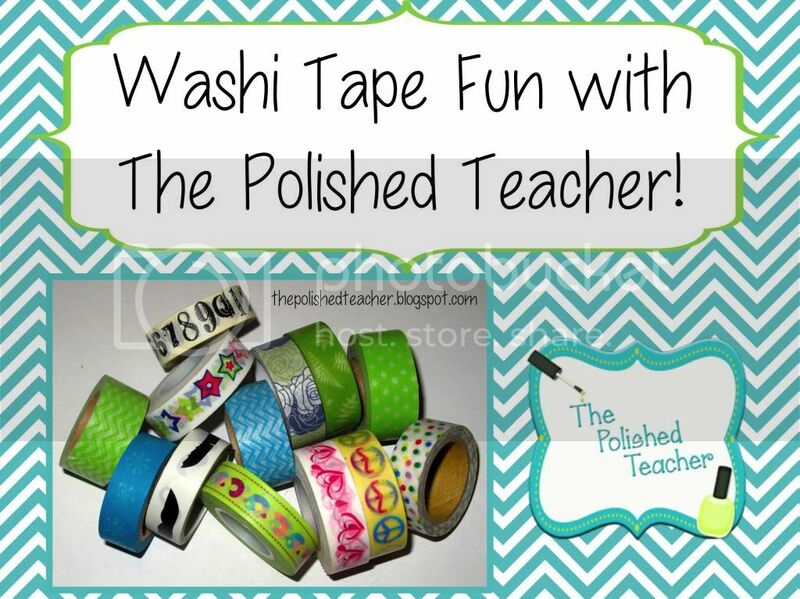 Pin your favorite washi tape craft from this post and leave me a comment below with the pin URL. 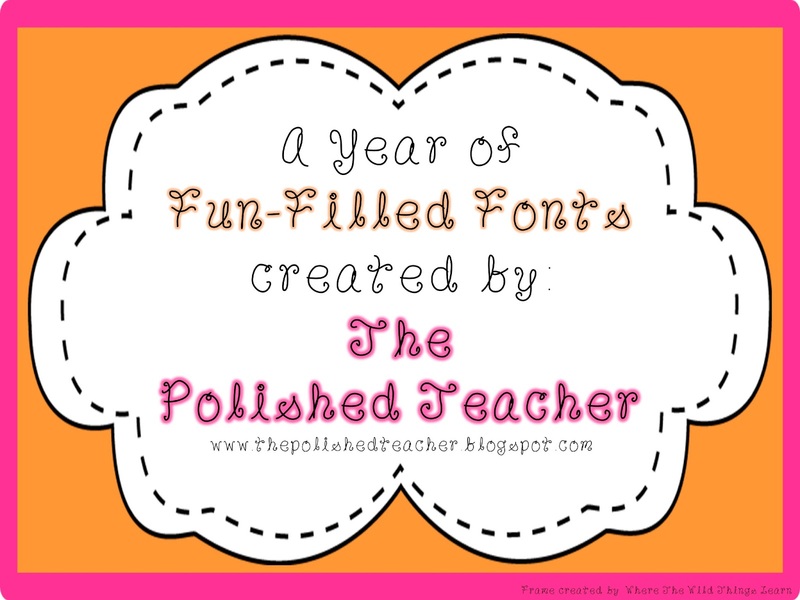 I will select a few random winners on Wednesday to win my font pack! Hi I pinned and tweeted but couln't get the URL to copy. It is on my craft board at Pinterest @earthakitty. I'll try to get the URL tomorrow. 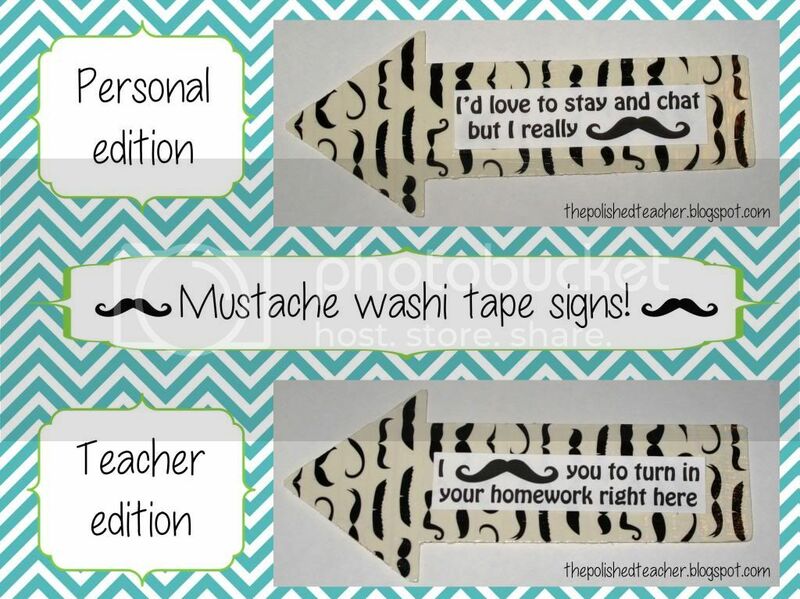 I love your Washi Tape ideas! Your mustache signs are adorable! I decided to create a new board this morning just for Monday Made It finds. Wow I never thought about all the possible uses either. Thanks for sharing. I am your newest follower. 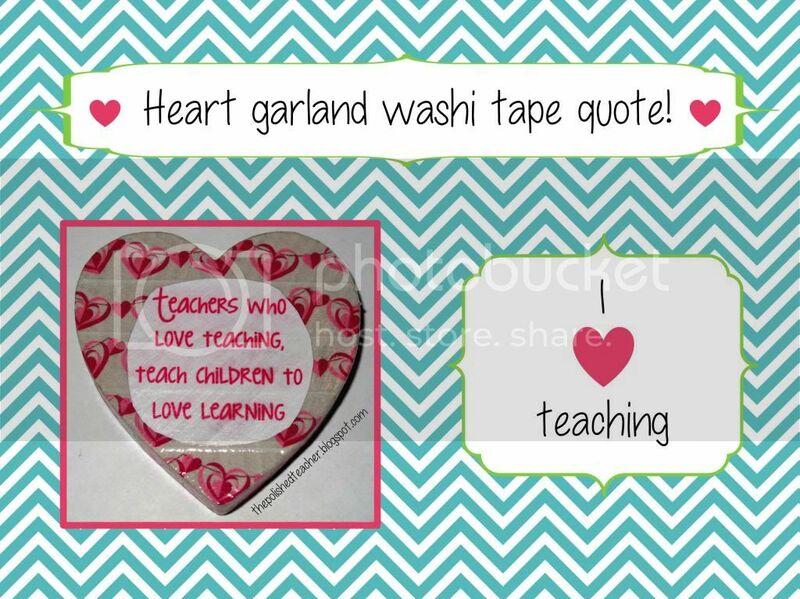 I am just now getting into Washi Tape. Thanks for all the ideas!! I love all of the ideas! Thanks for sharing. Hi Ash. I found your blog on Monday Made It. These are all so cute. 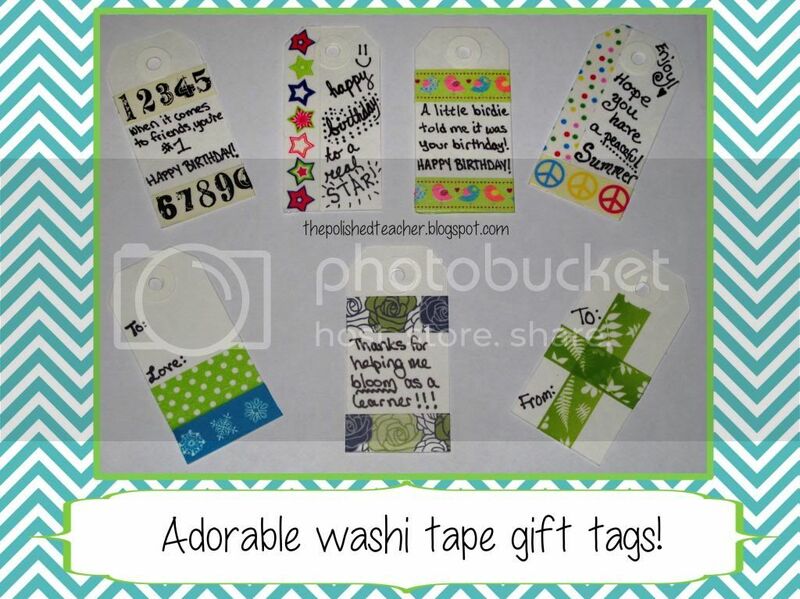 Here's my pin http://pinterest.com/pin/28499410114907161/ about the gift tags, so cute & original. I'm loving your blog, I'm your newest follower. 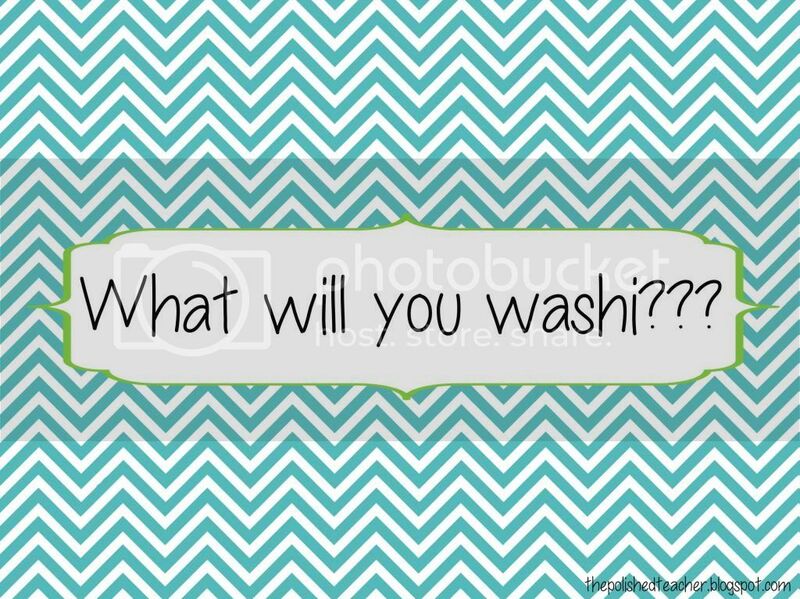 I don't have any Washi tape but I think I know what it is. I've used duct tape before. These turned out really cute!! I need to get some more washi tape!! 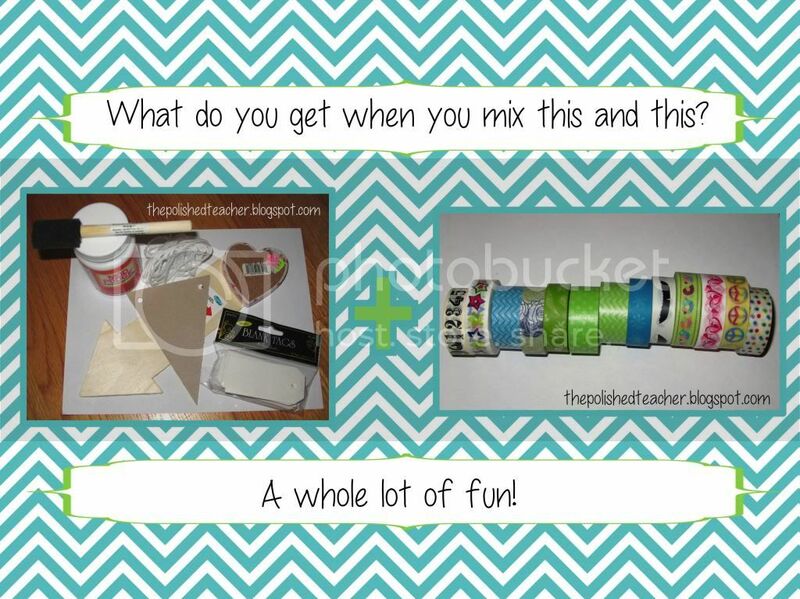 all your projects turned out adorable!! Love your projects. Can't wait to get started on my own summer projects. Finally out, but need to pack the room. 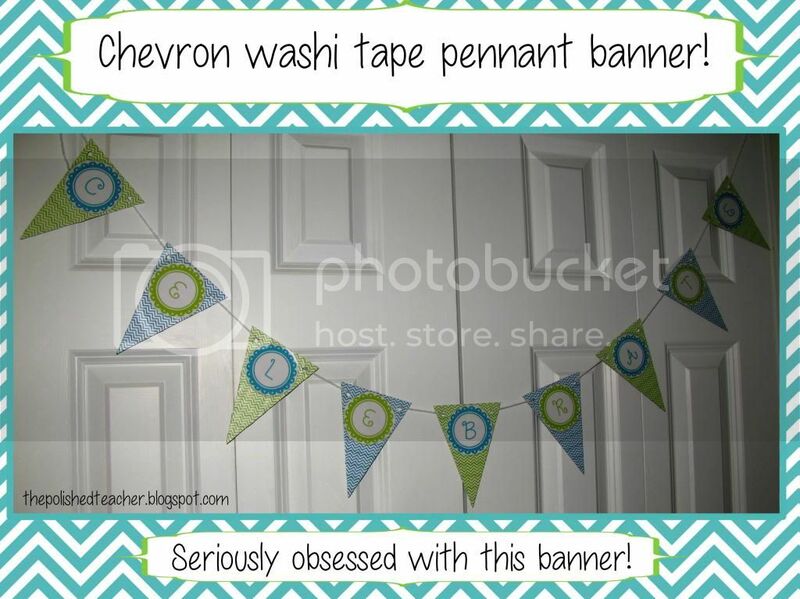 My pin...http://pinterest.com/pin/40321359136649718/ your chevron banner.